Venture Surplus carries genuine Army issue Tactical Body Armor. 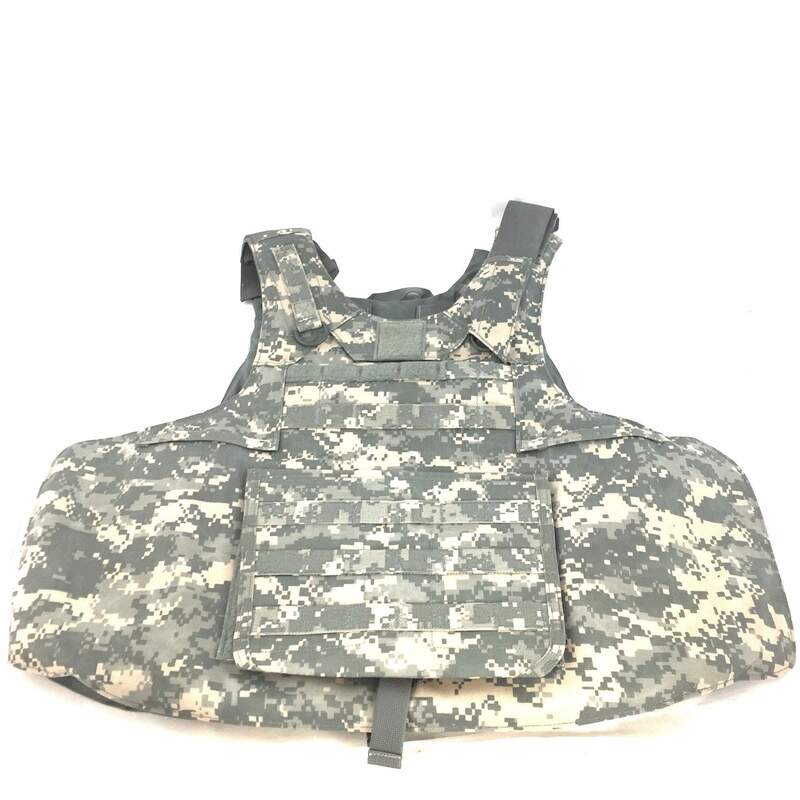 Tactical vests, ballistic helmets, yoke & collars, groin protectors and more! Shipping is free to the continental US on every order. Every purchase is backed up by our 30 day money-back guarantee.